Experience South Africa, the world in one country. 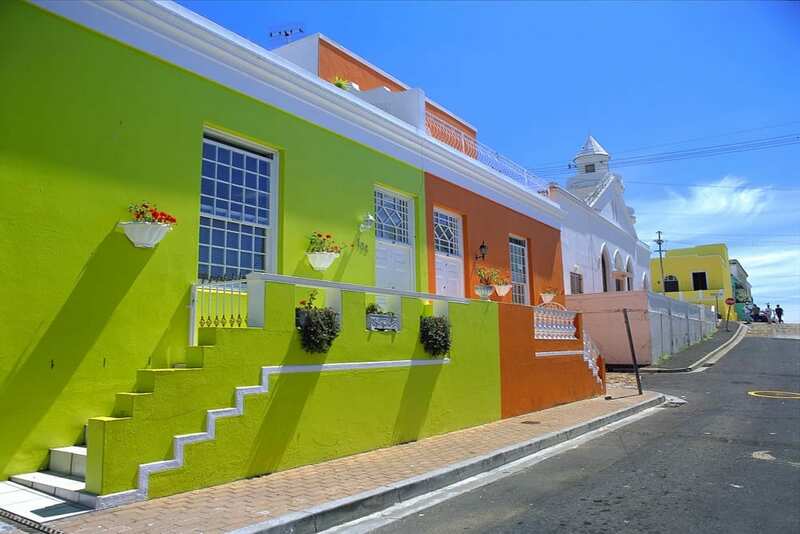 A dynamic and diverse country, on your journey to South Africa you'll discover a world of vibrant culture, cosmopolitan cities, extraordinary landscapes, endless beaches, and spectacular wildlife. South Africa has it all. Our unique South African safaris are active and engaging and will take you to remote and wild coasts, kayaking with penguins, and walking with big game. This Classic Safari is an overview tour of South Africa including the neighboring Kingdom of Swaziland. You'll spend 17 days exploring the game parks, mountains, and coastline as you travel from Johannesburg to Cape Town. Explore the dynamic city of Cape Town, the stunning wildlife and wilderness of the Greater Kruger National Park, and the magnificent Victoria Falls. 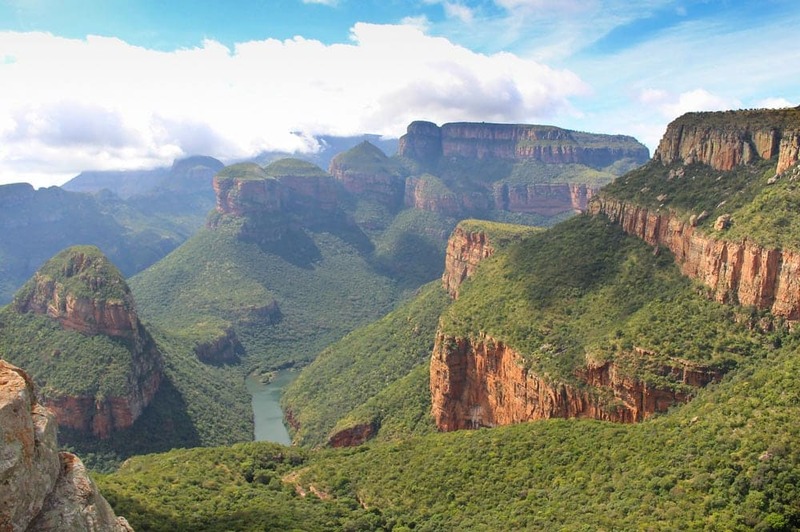 We're in the process of adding more South Africa itineraries. Please check back frequently or contact us if you have questions about South Africa.